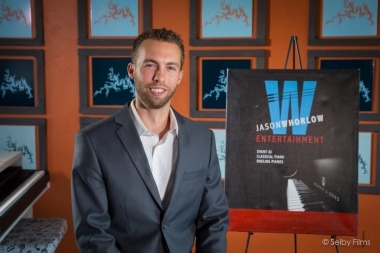 Whorlow Entertainment was established to offer an array of musical options from DJ/Emcee, dueling pianos (with or without drums) and many other variables. We like to focus on the budget of the family or the abilities and restrictions of the venue. There are so many different styles and genres to adhere to with the broad demographic of a wedding. The ability to read a crowd and implement microphone etiquette is pivotal to the success of a great celebration. Our goal is to create a very special and one of a kind experience for our couples and their families. With all our live options we can offer a romantic dynamic for the ceremony and the bride’s grand entrance. 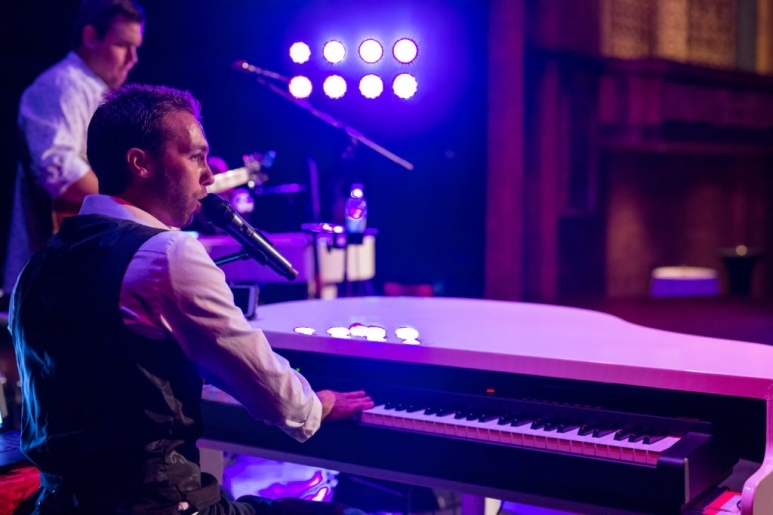 Also a fun, energetic atmosphere of dueling pianos along with DJ/Emcee for the reception.